Travel north of Pioche on U.S. Highway 93, and turn west on a graded road about 14 miles from town. Continue for about a mile to Jackrabbit. 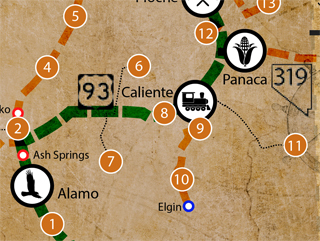 According to ghosttowns.com, The settlement was originally called Royal City. Discovered in 1876, it had a store, boarding house, saloon and blacksmith shop. 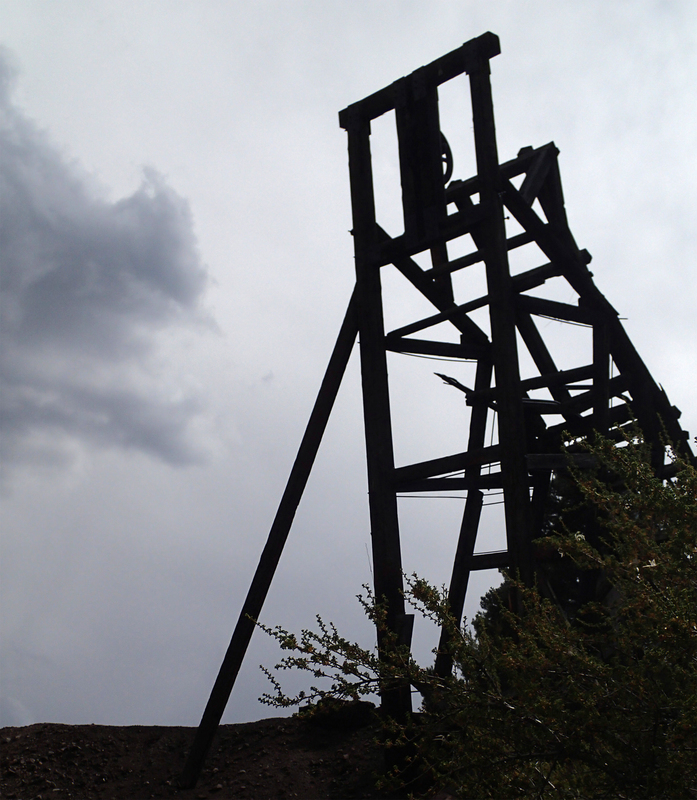 Explore what remains – headframe, mines and building foundations. But proceed safely – never climb on old structures or into mining tunnels.